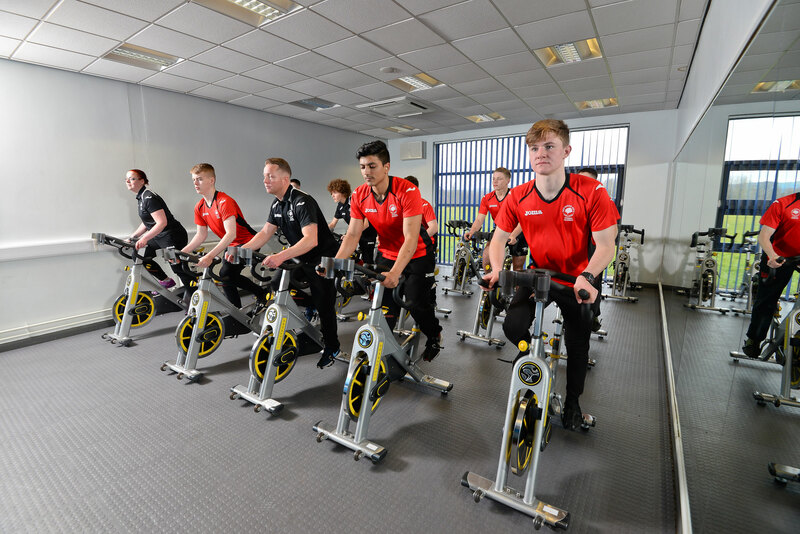 At Hopwood Hall College, we pride ourselves on the high quality training facilities we can offer our students. With dedicated and experienced staff in these areas, as well as improving facilities, we are proud to offer the public access to these services, allowing our students to gain real, first-hand experience to help with their development and career aspirations. The Riverside Restaurant is a fully licensed restaurant based at our Rochdale campus, serving freshly prepared meals with seasonal ingredients. We also host a variety of theme nights throughout the year and Afternoon Tea each week so there is something for everyone. Enjoy fantastic productions at the Hopwood Theatre, a state of the art venue at our Middleton campus. 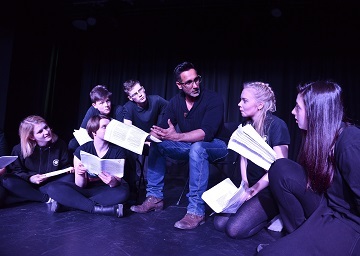 Our Performing Arts students are involved in every stage, from performing to technical roles. The performances showcase skills learned throughout their course and cover different themes and genres. Enjoy a great range of treatments at the Riverside Salon, found at our Rochdale campus. With hair and beauty treatments available, as well as the popular pamper packages, we'll have you feeling and looking your best for any occasion. Treatments are completed by our students and supervised by qualified staff to deliver an unbeatable service and excellent experience. The Sports Park & Arena can both be found at our Middleton campus, and we offer a huge selection of classes to keep you fit and active. With high quality facilities including a gym, sports hall, 3g pitches and more, we can cater to any kind of event or activity you have in mind and will do our best to ensure it is a success. Our Design & Print service offers high quality printing using the latest technology to handle any job. Black and white, colour, photos, promotional materials - there's plenty to choose from. A high quality service, an excellent finish and very competitive prices all contribute to why customers keep coming back. Our Conference Facilities are incredibly versatile. We can host your meetings, conferences, events and more at either our Middleton or Rochdale campuses to suit your needs and location. Our team will work with you to ensure you have everything you need for a smooth experience.